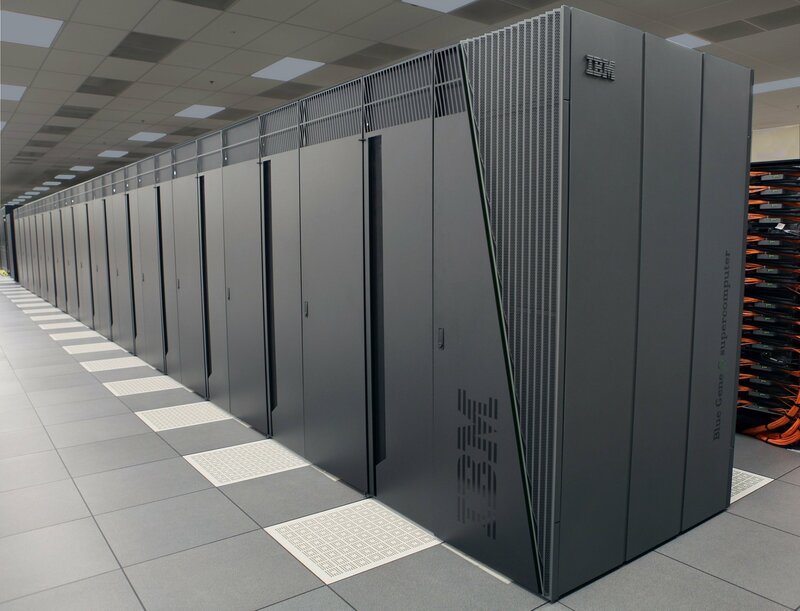 “Not only are many existing data center lighting configurations inefficient, they also tend to lack in customization and controls. 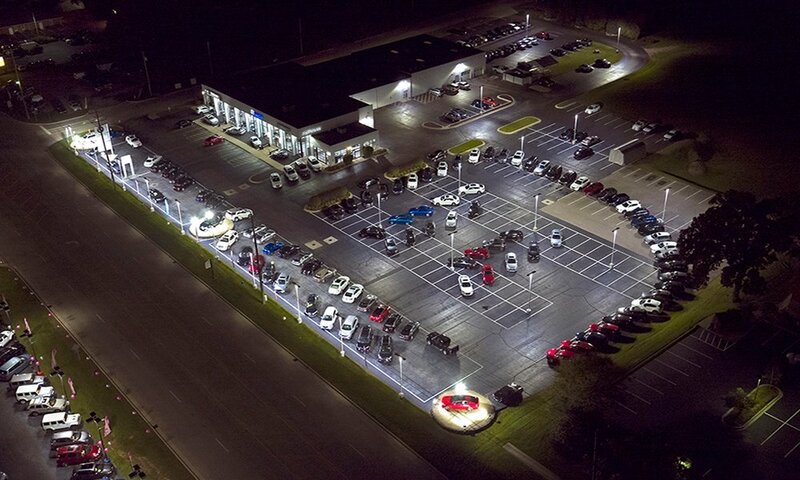 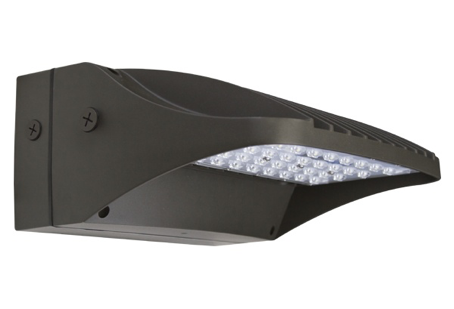 This is where our new controls and sensor ready LED fixtures can make a substantial difference,” says Jerry Caroom, CEO at XtraLight. 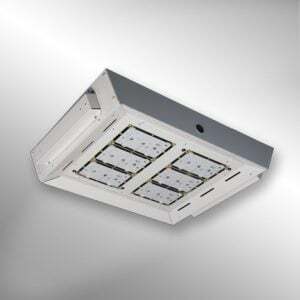 XtraLight also offers recessed lighting for data centers with lower ceilings, as well as exterior and security/landscape options to prevent criminal activity. 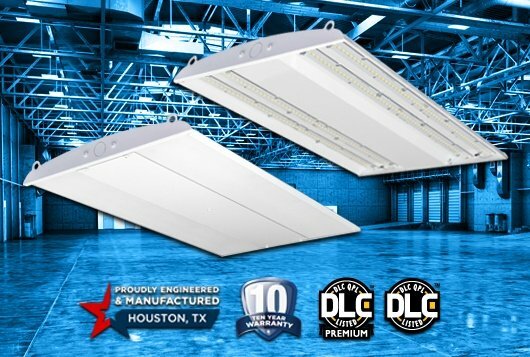 Data centers looking to reduce electric usage, HVAC load, and maintenance costs can find out more about XtraLight's solutions and applications directly on their data center lighting page. 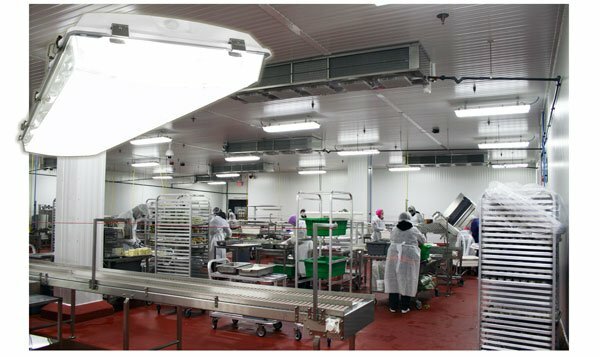 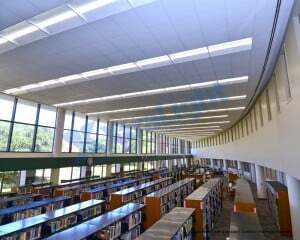 For over 30 years, XtraLight has invented, patented, and manufactured a wide range of industrial and commercial LED lighting lighting products. 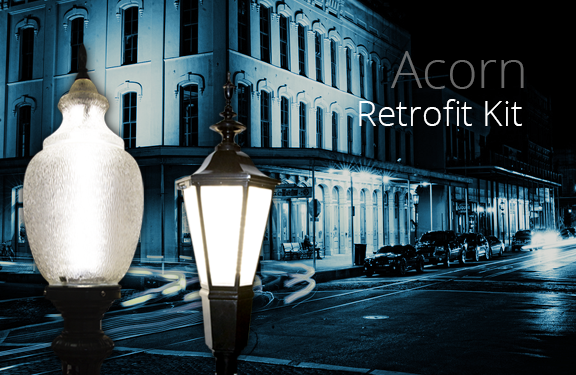 XtraLight is the most responsive lighting manufacturer in the market and has the widest range of outdoor and indoor LED lighting fixtures. 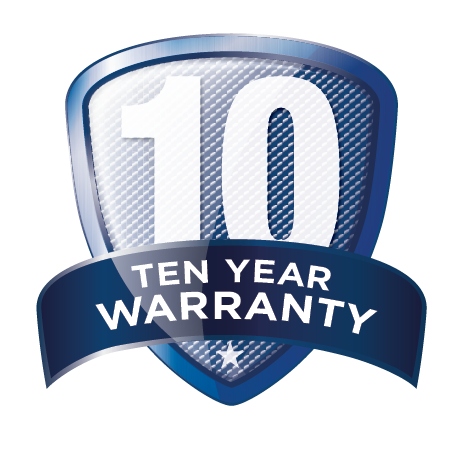 All products are made to order with a standard lead time of 7-15 business days and are backed by an industry leading 10-year warranty. 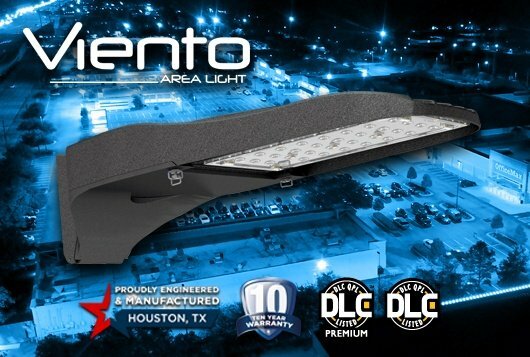 For more information, please visit www.xtralight.com.